Keep your car in check by opting for a servicing plan with Golds Garages Ford. 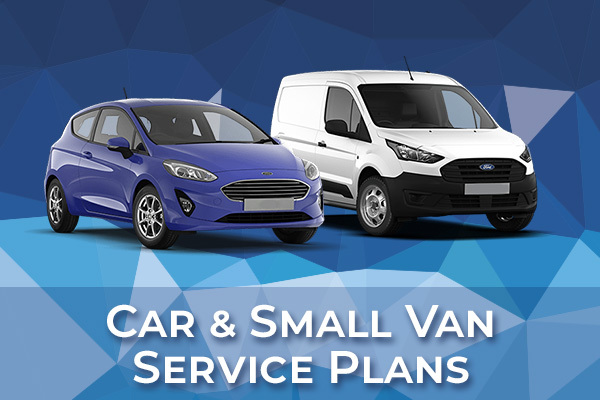 Choosing a fixed price servicing plan gives you peace of mind that your vehicle is being taken care of, while regular monthly payments help with budgeting. 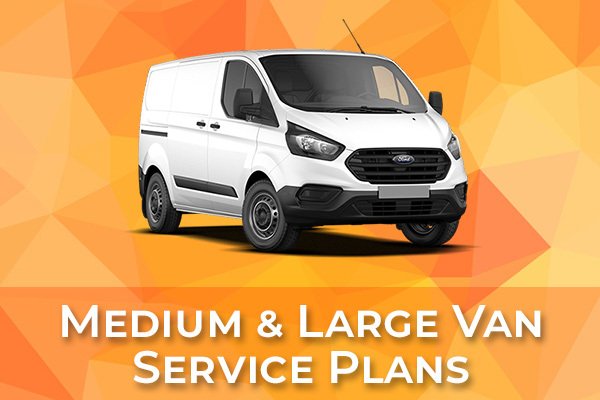 When you choose a servicing plan with Golds Garages Ford, your vehicle is in safe hands. Our servicing centre is run by trusted Ford-trained technicians and use only high-quality Ford parts. Your great value services include OEM parts, service by quality Ford technicians, and Ford service stamps, which are great for resale value.